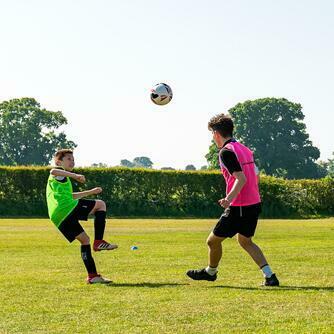 School is officially out! 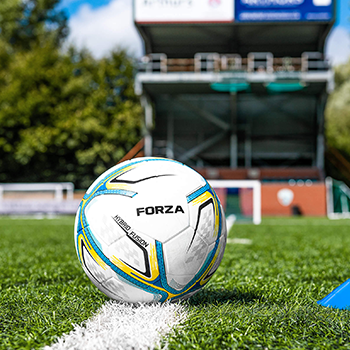 Whether you're looking to keep the boredom at bay and stop the kids from climbing up the walls or you have a future footballer amongst you and you're looking to hone their skills over the weeks off, you've come to the right place. 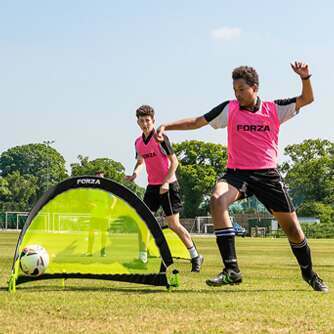 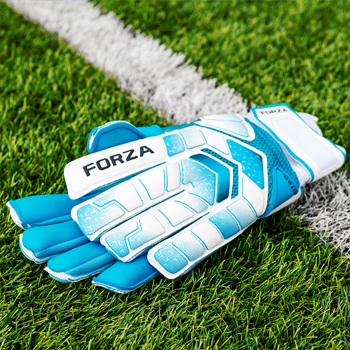 FORZA is your one-stop shop for all things football and with a massive selection of footy gear available, the kids will be playing in the back garden from dusk 'til dawn. 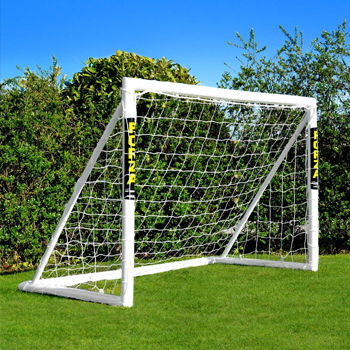 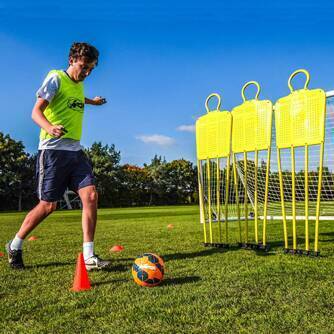 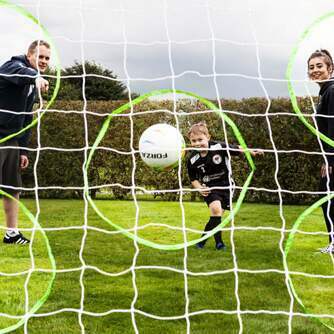 We've got products for goalkeepers, strikers, defenders as well as all-rounders, and we've even categorised everything by age too, so you know what size balls and goals your youngsters should be playing with whilst developing their skills. 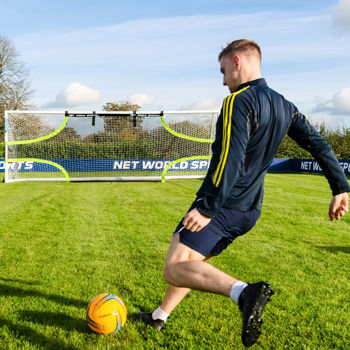 Plus, with next day delivery options on thousands of products (yes, even our football goals too), kick off will never be delayed.